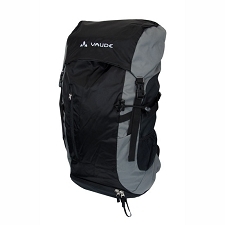 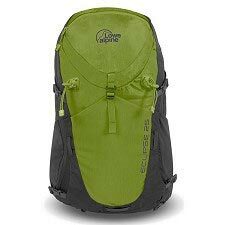 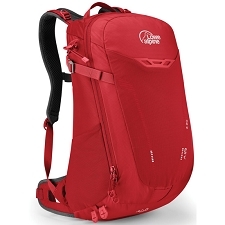 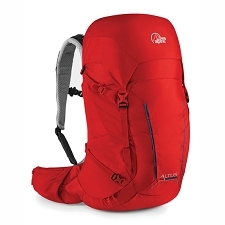 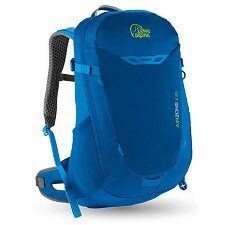 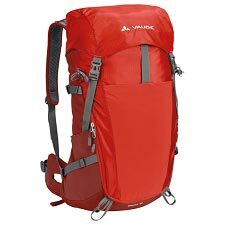 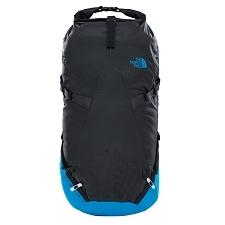 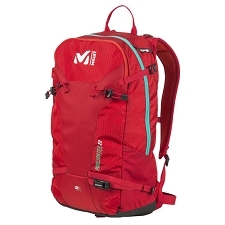 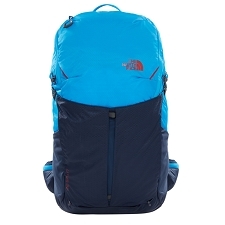 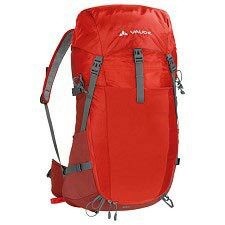 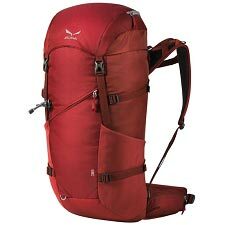 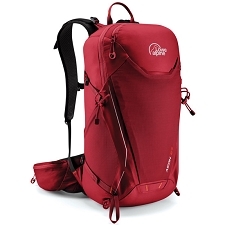 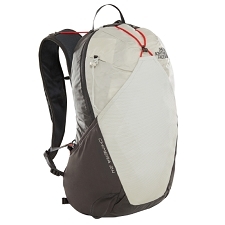 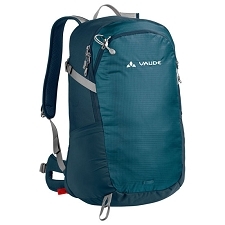 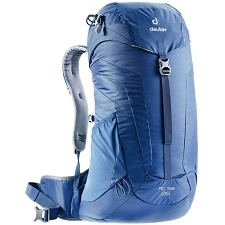 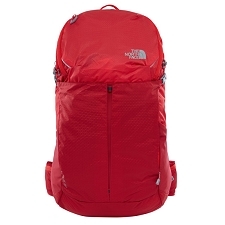 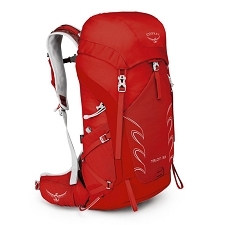 The Futura Pro 44 EL is a spacious backpack for extended multi−day treks. 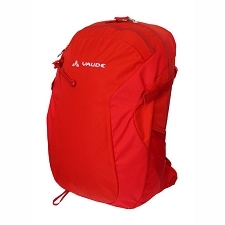 It has a capacity of 44 litres allowing for enough space to store all the necessary materials. 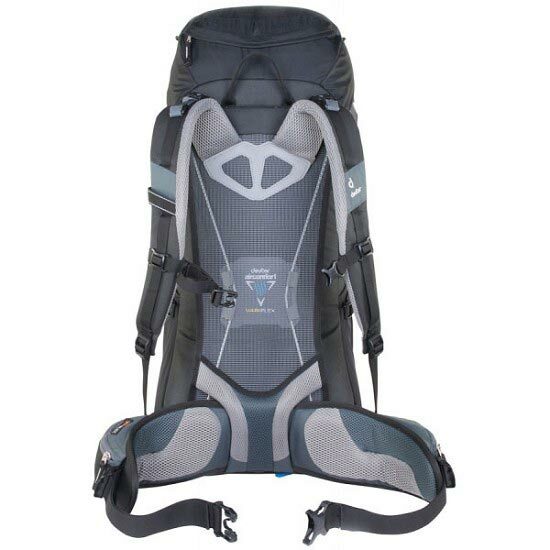 The Aircomfort Flexlite Pro System brings together three key elements: fantastic Aircomfort ventilation, flexible carry comfort and the comfortable, floating Vari Flex hip belt. 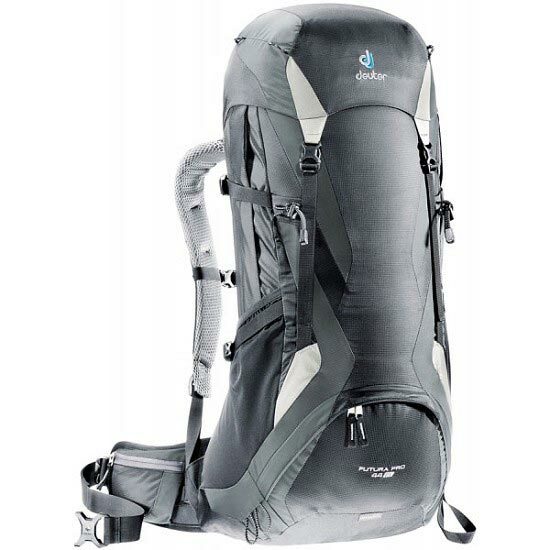 The durable round spring steel frame is extremely lightweight and flexible, providing great carry comfort, fantastic freedom of movement and a perfect fit. 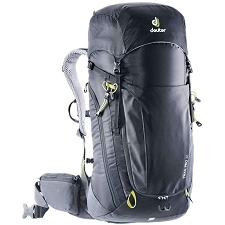 The round spring steel frame tensions the mesh, ergonomically moulds itself to the back and thus guarantees an optimal weight transfer to the hip − thereby efficiently reducing stress on the spine. 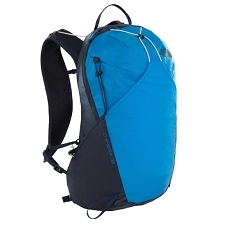 Anatomically shaped, softly padded shoulder straps are covered with breathable 3D AirMesh. 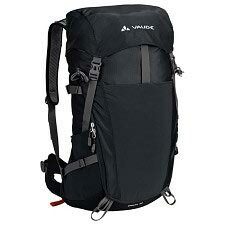 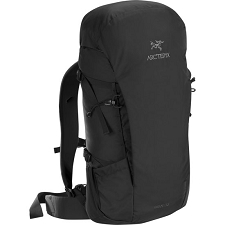 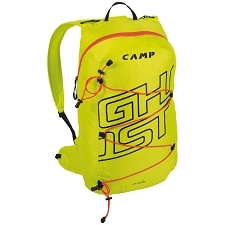 Load adjustment straps allow exact positioning of the rucksack. 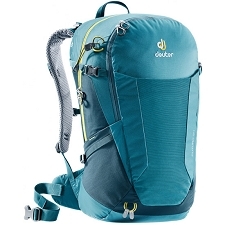 Includes an ultra−flat shoulder strap anchor point with ventilation holes and side compression straps on the hip belt to stabilise the pack. 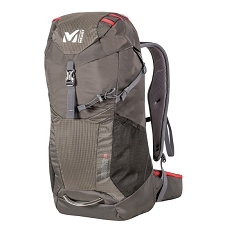 The carry system is a fantastic comfort combination: the back mesh guarantees excellent ventilation: the floating, ergonomically formed, reinforced VariFlex hip belt follows each and every movement and thus helps saving energy. 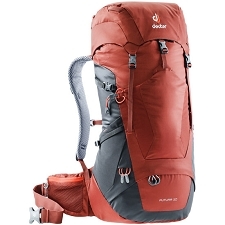 Customer Opinions "Futura Pro 44 EL"